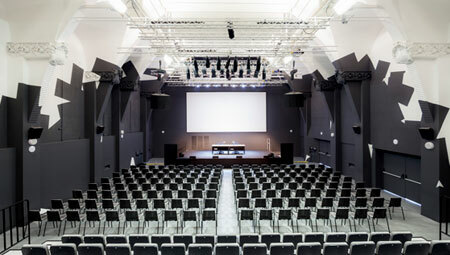 The CCCB adapts to cater for your needs, offering you spaces for hosting receptions, congresses, seminars and social events; rooms with adequate capacity for festivals and major presentations. 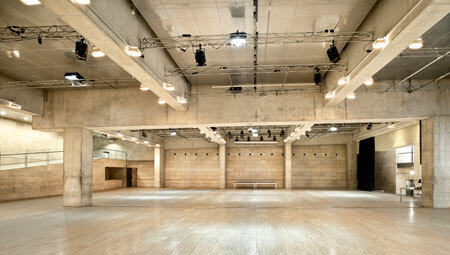 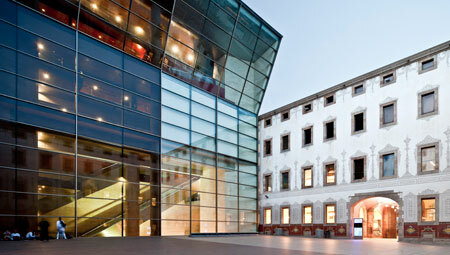 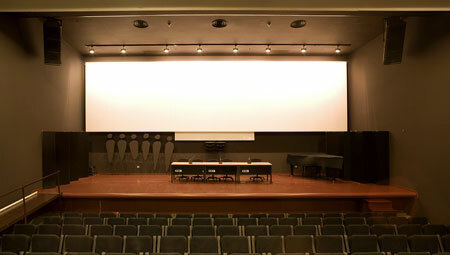 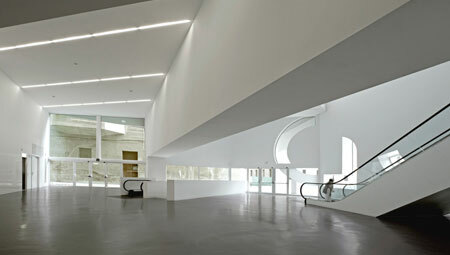 The Hall, the Auditorium and the Sala Teatre, ideal for concerts, screenings and events involving mass communication. 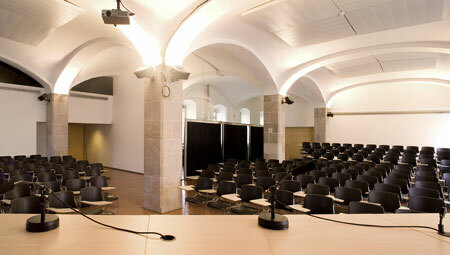 The Lecture Rooms and the Sala Raval, designed for seminars, courses and work sessions. 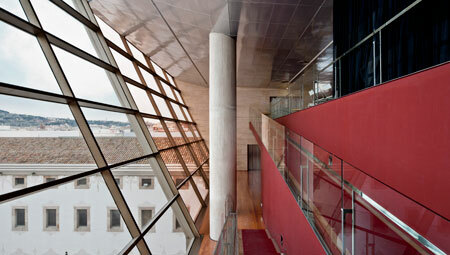 And the Mirador, a privileged space at the heart of Barcelona. 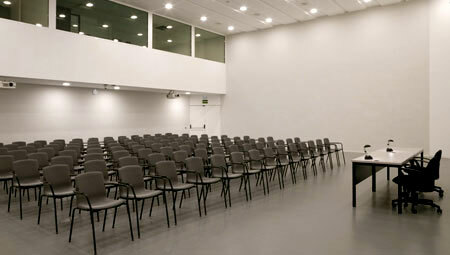 Our facilities are modern and well-equipped, and they enjoy cultural prestige on an international level. 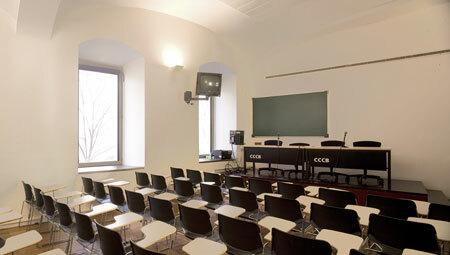 Options available to you at the CCCB include use of the cafeteria and restaurant service, as well as access to a bookshop that is a reference in the city of Barcelona.